Those that know me, know that I am pretty obsessed with all things Nevada. 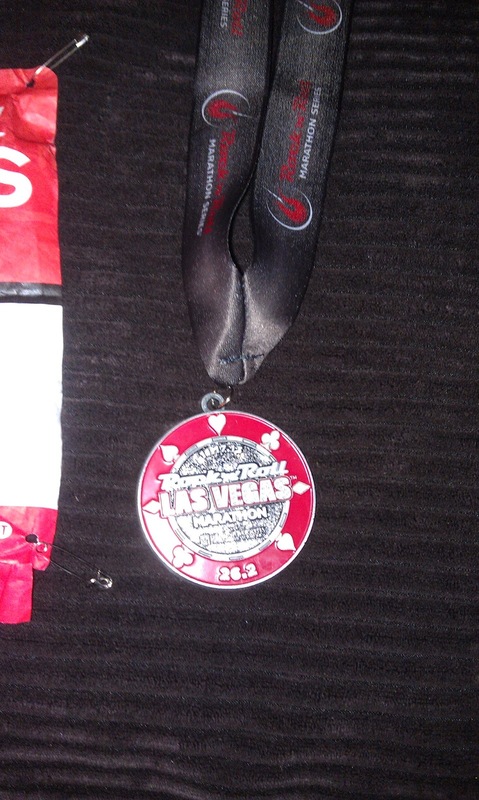 When I first started training to do a marathon back in 2009, one of the races I had on my radar was the Las Vegas. 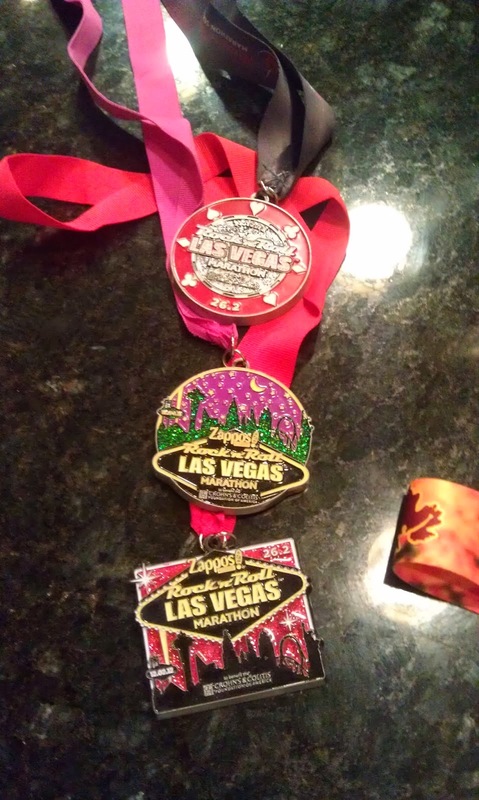 I love going to Las Vegas and the ability to run on one of the world's most famous and iconic boulevards attracted me from the get go. I love buffets. It is one of the few spots in a casino I can "win" at. You pay one price and you get to eat as much food as you can stand. 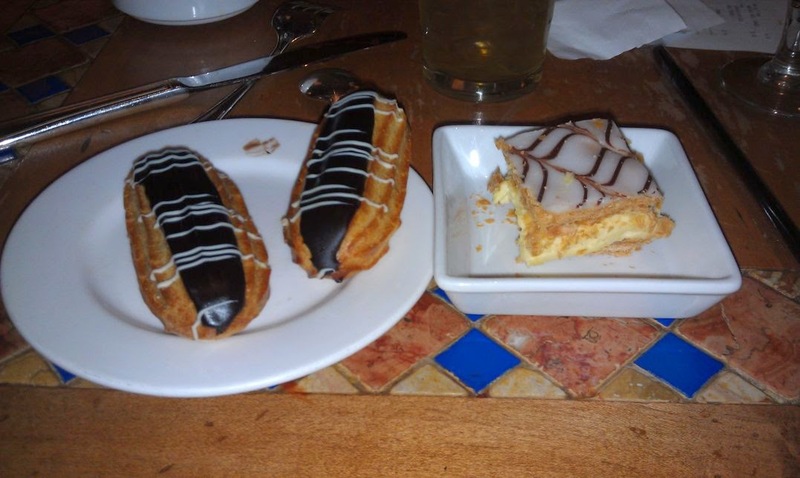 Granted, the days of bargain buffets are LONG gone in Vegas, but you can still eat like a king. And as runners, we know how to eat with impunity -- especially if you are running a marathon. That being said, don't gorge before the marathon. It will leave you bloated and feeling like you are running with an inner tube wrapped around your waist. I made that mistake in 2010, where the day before I stuffed myself silly the two days leading up to the marathon. The first 10 miles my stomach was doing back flips. You need to eat before your big run, but avoid the 3000+ calorie smorgasbords. This also goes double on adult beverages. Alcohol can be a great way to celebrate your accomplishment, post race, but don't over indulge before. Vegas is kind of a walking town. Also, the casinos are set back from the road, often requiring a good 10 minute jaunt just to get off the strip and into the casino. Not to mention there is a lot of world-class shopping with acres and acres of mall space. You can easily walk several miles without realizing it. In short, don't wear yourself out and pay attention to how much you are on your feet. There's nothing worse than lining up for your big race only to realize that your legs feel dead. 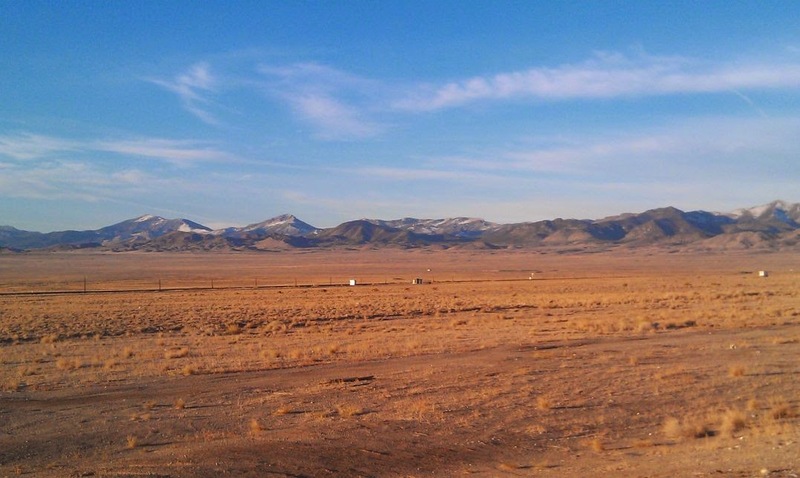 You may not realize it, but behind all the casinos and subdivisions is a vast wasteland of desert. Granted, it isn't going to be a 115F out. But that being said it is dry. Being from Utah, I thought I knew what dry was, but Vegas is a whole other beast. The pavement radiates a bit of the day's heat as well so it tends to run warmer than you would think. Be sure to drink up, especially on race day and don't be afraid to get an additional cup of sports drink at the aid stations. Also keep in mind that the smoke in the casinos and the ventilated air tends to dry one out. I've been fortunate. 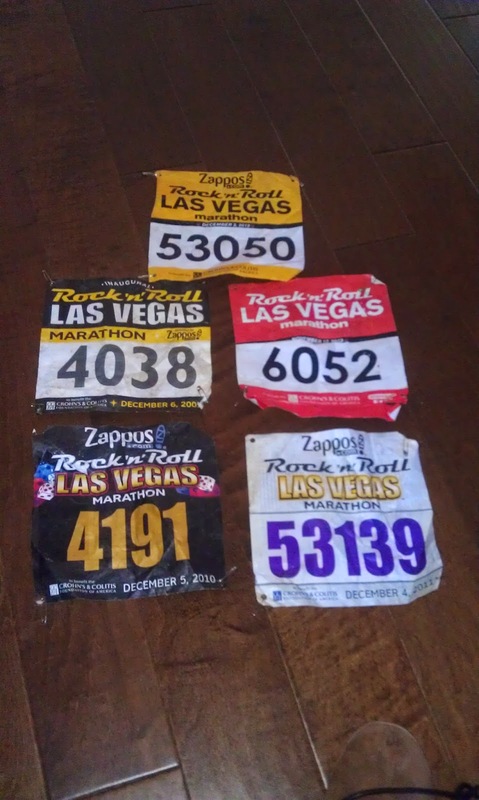 The races I've done in Vegas, I've had the ability to line up in the first 7 or so corrals. 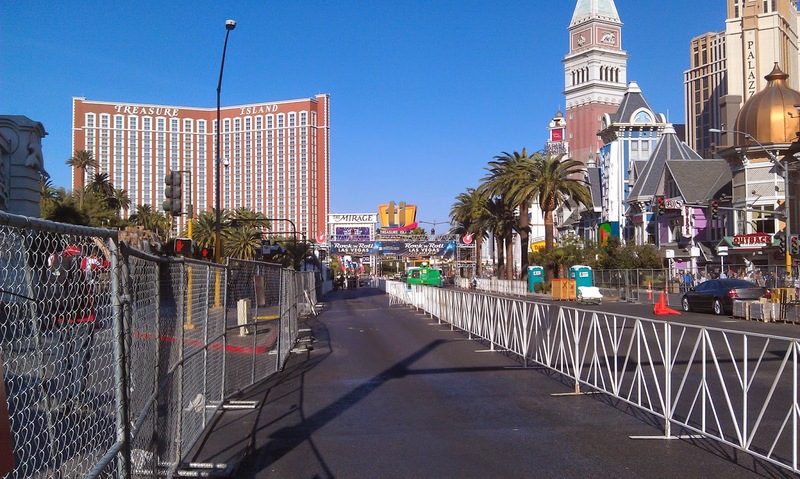 With 35,000 runners coming to Vegas in 2014, it means there is going to be traditional chaos in the corrals. If you are a faster runner, chances are you'll be frustrated to find walkers in corral #3. While the races tries to police that as best as possible, it happens. 2011 was especially disastrous and I wasted precious energy weaving in and around people as well as losing my composure. That being said, I'd urge you not to waste energy fuming about it. Accept it. 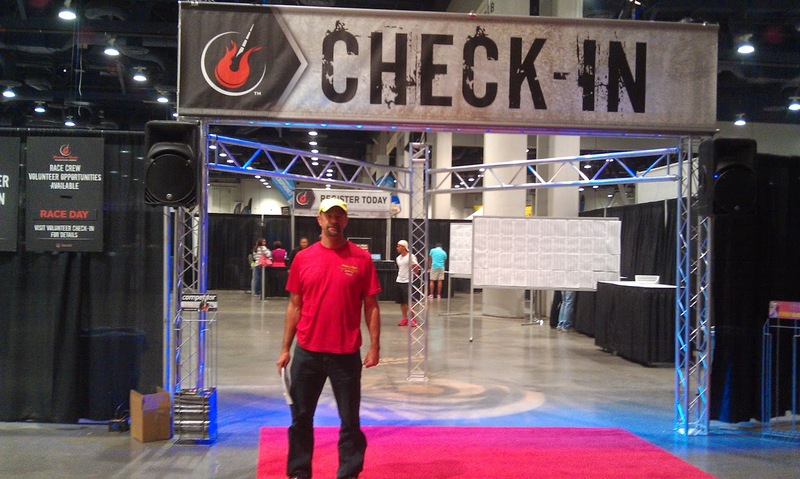 This isn't your local race, this is a big race that has a TON of social runners. Know that the course does open up to the point where you'll be able to run your own pace without bobbing and weaving through throngs of walkers in a few miles. Generally, I have found that the cost of running around people and getting to the sides for water / sports drinks adds as much as a quarter mile to the total distance run (and sometimes more). That's precious minutes if you are shooting for a PR. My Garmin has read totals of up to 26.6 miles for a 26.2 race. 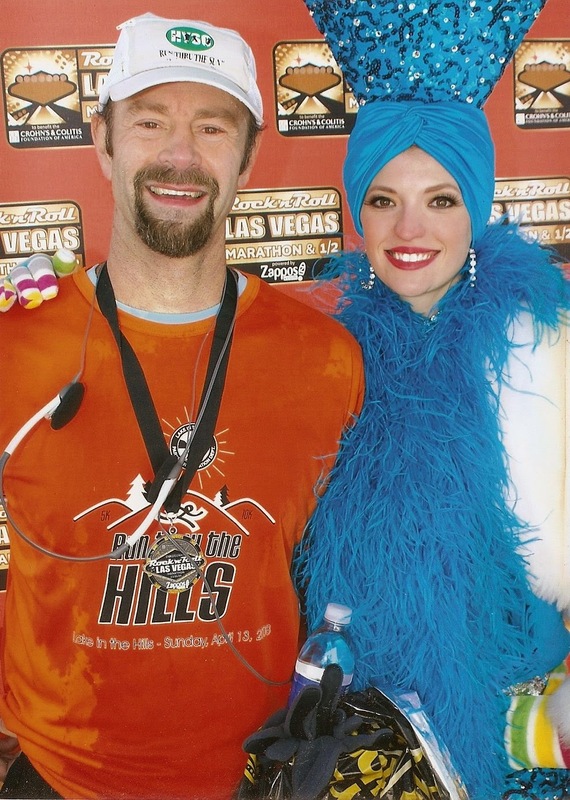 With a race start of 4:30 in the afternoon you can pretty much count on Vegas weather to be comfortably warm (I've been there when it is cold there, so be sure to pack a variety of clothes). However, if you running a 4-hour marathon, it does mean you'll be out until 8:30 or later. Check the weather. You may have to suffer being a bit warm at the start to be comfortable running in the evening. My hands typically get cold and while I may look ridiculous at the race start wearing throw away gloves, my hands are comfortably warm come the latter miles. Plan your running gear with this knowledge. I've always been fortunate enough to stay on the strip. 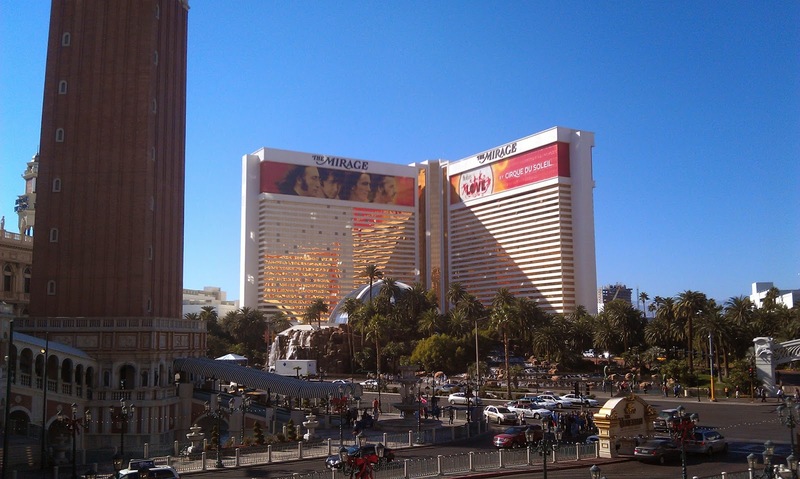 However, if you aren't staying on the strip, get to the race site as EARLY as possible. Seriously. It is like half the city doesn't know there is a race going on and traffic and the freeway comes to a stand-still. I've heard horror stories of people bolting from their cars and running to the starting line because they can't get into town and are idling miles away from the start. If it was me, I'd be on the strip no later than 10AM. Also if you are hoofing it to the starting line, remember that the distance is a LOT longer than it appears. While you may think Mandalay Bay is close from the Bellagio, it is actually over a mile. Lesson #7 - Eat two meals on race day. Sure you like to party at night on Saturday. But if you sleep until noon, chances are you'll only get one meal in. That's not enough to fuel a marathon-like effort. I usually eat a modest breakfast and then hit up a Subway. I might have a power bar as well while waiting for the race to start. Suffice to say with a 4:30 start, your next meal isn't going to come up until after nightfall. Plan accordingly. 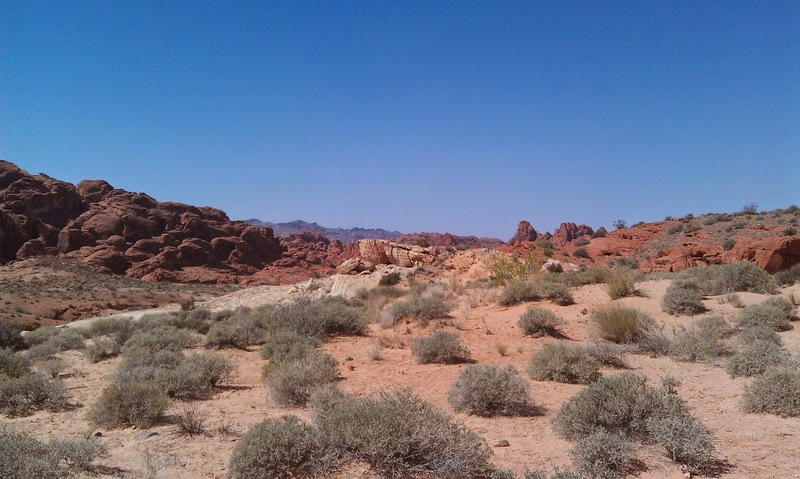 While Vegas isn't like Denver, Wyoming or Utah, the elevation in Vegas is about 2200 feet. If you are coming from California or the midwest, the altitude will make it a little harder to run. Just keep that in mind if you are coming from an area below that. The thinner air will play a small role. After leaving the strip, you pretty much make a jog around old town before heading north. While there are some locals that come out to cheer you on, it is sort of lonely running out there. Gone are the glitzy casinos and cheering crowds. There isn't much to look at but backed up traffic, semi-run down neighborhoods and fast food joints. There are also some out and back sections here, so it can be a little monotonous. Also when you get to about mile 14, you will come up a slow and steady hill. At this point in the race, your legs are probably starting to feel the built up accumulation pain from the previous miles. Stay mentally strong. At the top of the roughly 2 mile hill is a beautiful view of Vegas below. Also, you get to run down this hill. Knowing that this is out there, you can mentally prepare for it. 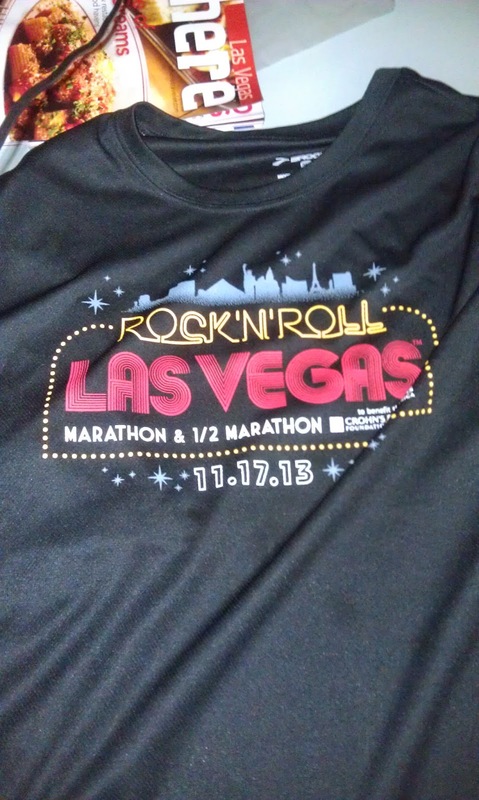 Once you are done with this section of the course you are on your way back and can enjoy the awesome experience of running down Freemont Steet and crossing the finish line. 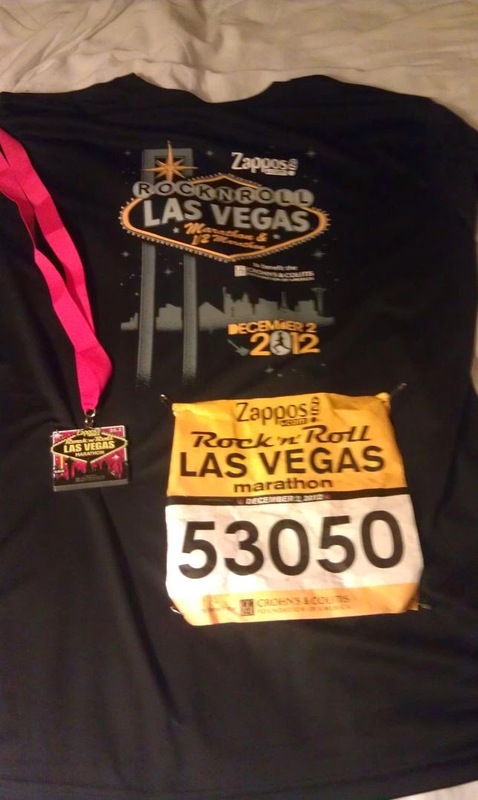 Running on Las Vegas Blvd is just an awesome experience -- it's why I've come back for the past 5 years. There is nothing like owning the strip -- particularly at night and being able to do what you love to do the most in one of the world's most iconic places. Awesome tips! I would add to get to the starting village early, as well. The port o potty lines were outrageous last year. Have fun!